There are several ways that small businesses try to increase sales; some try to build relationships with clients while others use other methods. One relatively new and efficient way to market is online marketing, but even that has different strategies. We want to share a few types of online marketing for small businesses. One effective way a small business can market online is using SEO programs or principles. These programs or principles are applied to your site and help improve your search engine ranking. 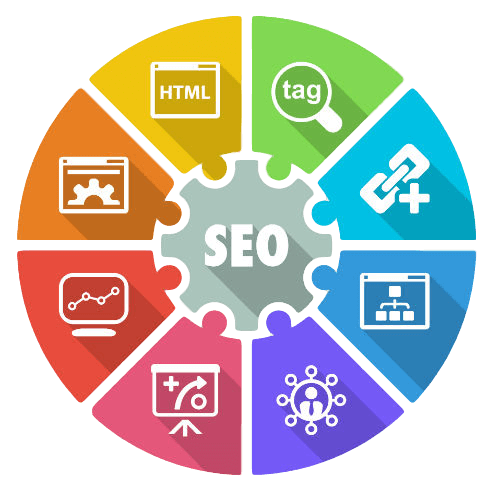 SEO stands for search engine optimization, and that is exactly what it does for you. You will receive more traffic if your site comes up in the first few search results. This is mostly because online users are not too patient and rarely search further than the first few pages of search results. 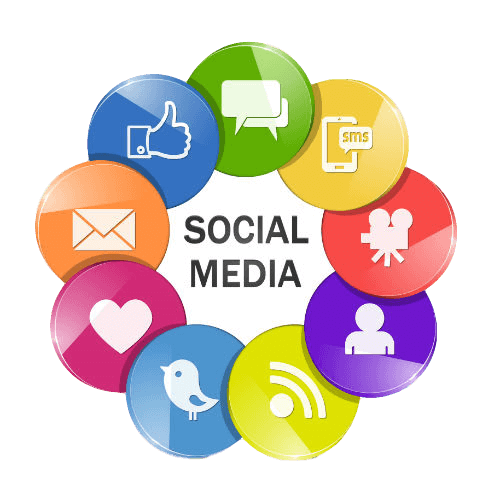 Many people go online to check out social media platforms. There are many ways to connect to the outside world using these outlets, and you need to use that to your advantage. You will need to sign up for some of these platforms and master them. 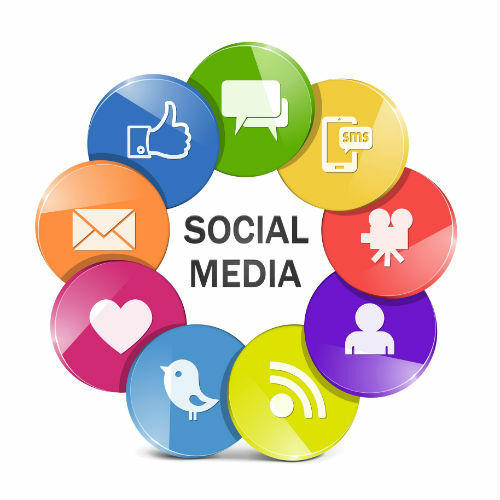 You might need to hire a social media manager if you don’t have time to manage the accounts. People can share content on your website, and what you post on the platform might get shared amongst others, which could bring traffic to your site. E-mail is one of the oldest but most effective ways to communicate with customers. This type of marketing works best with established customers, but we have seen great results with new customers getting introduced to your business. E-mails usually have some text message, or it provides exclusive content, such as a video or PDF file. Emails can also update people who visit your site regarding new policies or perhaps a promotion you are having. Another interesting way to market online is affiliate marketing. The idea here is that you will be marketing through a third party who is going to refer customers to you. Usually, this third party is somehow related to your business or type of business. The business might promote your site for a price or may ask you to promote their services. This is an effective way to share your online business to a group of online users who might not have found out about your services or product. Online users seek out information as much as possible. For example, many online users look for articles that instruct or teaches them to do something on their own. Some users also look for tips or tricks to finish a particular project on their own. Online marketers have used this to their advantage, and you can do the same. We know that online users are looking for this type of content, so what you can do is create helpful content in the form of a blog or article that can be posted online. This piece will have a link to your site, which will expose people to your business. We know how important brand recognition is for business, especially a small one that is trying to establish their brand. An effective way to create brand recognition is to use visual banners, which has been true for a long time. You have probably placed your banners in newspapers at some point in the past or even used billboards from time to time. Well, that same idea has migrated into the world wide web in the form of online displays, such as banners. The idea here is to strategically place banners on different sites. Displays can be placed on social media, or search engines can display them for a fee. PPC ads offer immediate gratification for the business owner looking to make the phone ring today. Starting an AdWords campaign and funding the budget takes just a few minutes and your phone can start ringing almost immediately. Or you can spend a lot of money with very little to show for it. Hire an expert to run your PPC campaigns so that you get the best return on your funds. The #1 drawback of PPC is that it is on and off like a faucet. As long as you have the budget, the calls keep coming. But, when the budget is out, the calls will stop. There are no long term effects. Whereas, in SEO, once a web page is ranked, it may linger there for months and years without any additional investment. Hopefully, these online marketing tactics work for you, but there is more that you can use for your particular business. Some businesses use video marketing while others use other online platforms. What you want to do is try as many as you can to figure out which kind of marketing your clients respond to best, and stick with that one. You can see that there are many types of online marketing for small businesses, meaning you have many paths to take to boost profits. Let Moving Up SEO help you figure out which strategies are the best for you, your goals, your budget, and your target audience. For business owners, marketing is local, local, and local. We help you reach your target audience, and we make sure that your products and services shine. 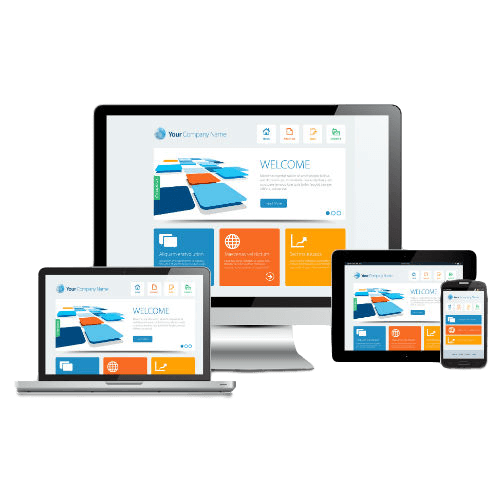 We have the expertise to build you a sleek website that will perform well for you and your customers as well as the search engines. We will help you put the piece together so that you can increase your revenue and so that you can target your most profitable customers and services. We know how challenging it is to wear all the hats for your business. Let us take over your online marketing and free you up from networking and marketing. 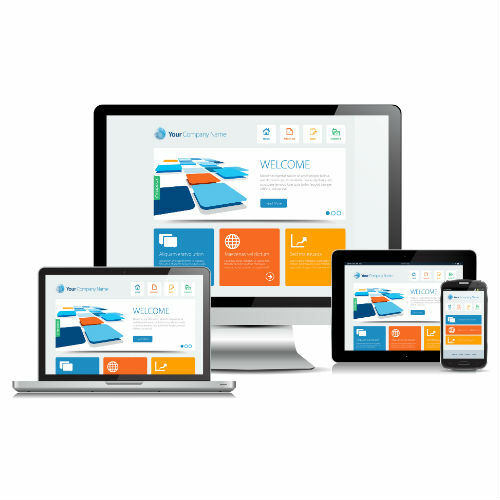 For a more in-depth analysis of your website and a customized analysis of your competition, complete the Discovery Form today. Allow 2-3 business days for your analysis results.